Essential oils offer many benefits to your emotional, mental, but also physical health. 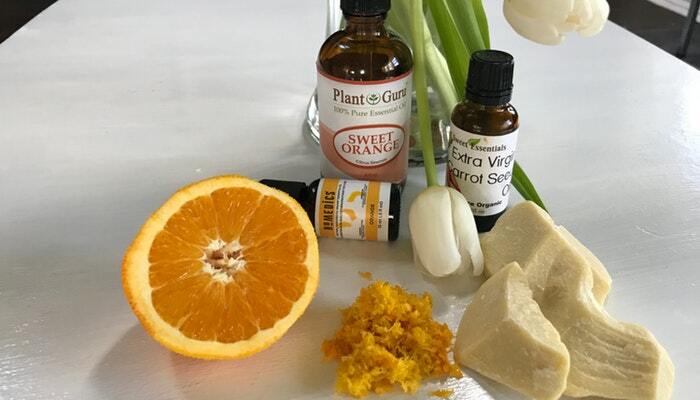 Add their pleasant smell to the equation, and you’ll realize there’s no reason not to turn to these wonderful essential oils for pleasure, but also for a natural healing aid. Here are ten essential oils that can help improve your wellness and your mood. Just like chamomile tea, the essential oil made from this incredible plant can calm you down. This makes it ideal to use chamomile oil in the evening, since it can help you fall asleep. Just like lavender oil, it will have a relaxing effect if you sprinkle a couple of drops of it on your pillow. Other benefits of chamomile oil include prevention of infections, improved digestion and pain relief. This oil is an antiviral and anti-inflammatory one. It can help you with gingivitis treatment, since it kills oral bacteria, but you can also use it on your head as an anti-dandruff remedy. It’s helpful with treatment of various skin issues, such as fungus, acne and rosacea, which is why you’ll often find it in skin-care products. Plus, it can help with fighting influenza, making this essential oil a very desirable one. The list of black seed oil benefits is a long and interesting one. It can help with a whole range of conditions, from asthma and allergies, to diabetes, hypertension, headaches and rheumatoid arthritis. Its loaded with vitamins and antioxidants which can boost your immune function. If you choose high-standard black seed oil, you can take it orally to help you with digestion, or put it on your skin or scalp, since it’s great for treating dry skin and hair, as well as psoriasis. 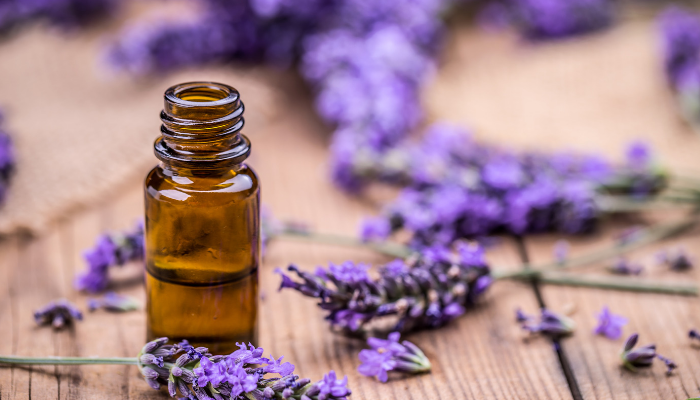 Lavender oil has many good effects, its properties varying from anti-anxiety, sedative and antispasmodic to anti-inflammatory, antibacterial and antimicrobial. It can also boost your immune system. This gentle oil’s smell can lower the stress hormone levels in your blood, but it’s also good for any type of skin irritation, as well as cuts and bruises. 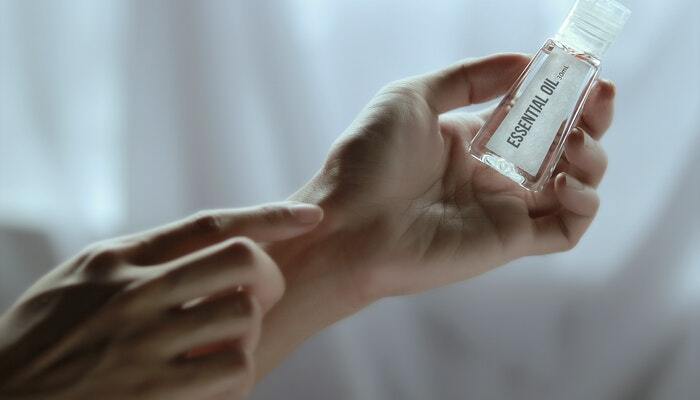 Rub it on your hands or smear it on your pillow before going to bed to fall asleep more easily. Oregano oil is a strong-tasting one, which is why people tend to put a few drops of it in a teaspoon of olive oil and take it that way, even though you can simply put a drop or two on your tongue instead. It may not seem a pleasant venture, but it’s worth it. Its antibacterial properties can save you during flu season. Not only is it considered a natural antibiotic, but it may also help with lowering cholesterol, treat yeast infections and fight inflammation. From treating headaches to soothing nausea, peppermint oil is a wonderful antioxidant and a stimulant. It’s also antiviral, anti-fungal and antimicrobial. Using it can help you improve memory and focus, while its analgesic properties can numb pain on your skin. It’s one of those essential oils that can be taken orally, so mix a couple of drops of it in a glass of water and drink up for some indigestion aid, or inhale it for increased mental alertness. This essential oil is mood improving and anxiety reducing one. It may actually lower your pulse and calm your breathing when you’re upset, making you feel more optimistic and energetic. Furthermore, it’s sometimes used to eliminate toxins from your body and help regulate any digestion issues. Just make sure not to confuse it with bitter orange oil, which can be extremely photo-toxic. A potent source of very beneficial antioxidants, it’s believed that cinnamon oil had a value equivalent to gold in ancient Egypt. And for good reasons. It’s a therapeutic oil which can provide relief with chest colds and fight parasites in your body. Due to its anti-inflammatory capacity, it’s used as a remedy for acne and to contain fungal infections, but it can also strengthen your immune system. Plus, it’s considered a natural aphrodisiac, so it’s no wonder that the ancient Egyptians thought so highly of it. Lemon oil is very popular, being a multipurpose antibacterial and antiseptic remedy. Not only can it provide several health benefits, but it’s also a powerful ingredient for natural DIY cleaning products. It can help tone the skin and slow down the appearance of wrinkles, improve circulation and aid with inflammation. Add a few drops of it to your water, tea or smoothie to make them healthier and more refreshing, diffuse several drops to control the mold, bacteria, fungus and unpleasant smells, or you can use it diluted with water as a cleaning product. 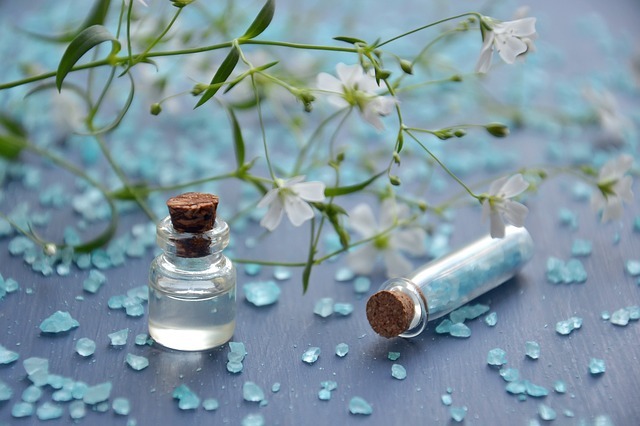 Another anti-fungal, anti-inflammatory and antibacterial essential oil to choose from, it can help you with fighting off yeast which causes dandruff. It may alleviate muscle aches, but also reduce your fever and improve menstrual flow. It’s a natural air freshener and sanitizer, but it’s also useful for repelling insects, meaning that you can use it on your skin, but also on your pet’s coat to get rid of fleas. Although essential oils aren’t truly oils, but rather plant components in a high concentration, there’s no doubt that you can benefit from using them. So, pick the one that suits you best and let it do its wonders. Does Yoga Make You Lose Weight?